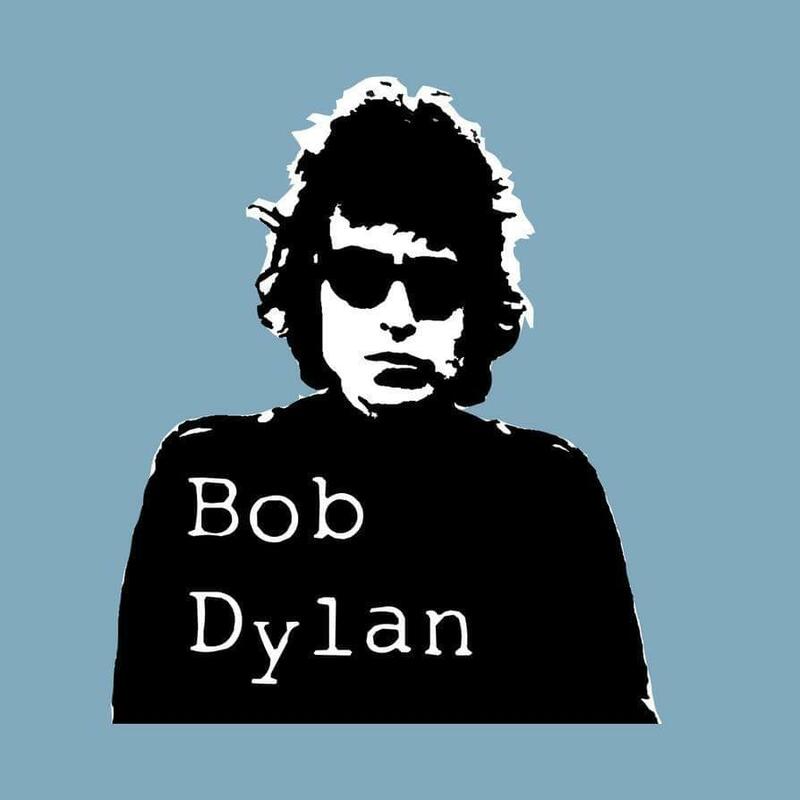 Bob Dylan was born Andrew Robert Zimmerman, on 24 May, 1941, and he never officially changed his name. After he enrolled in college and started performing at coffeehouses, he started introducing himself as Bob Dylan, and the name stuck. This was in 1959, and for a brief time before that he even went by Elston Gunnn. 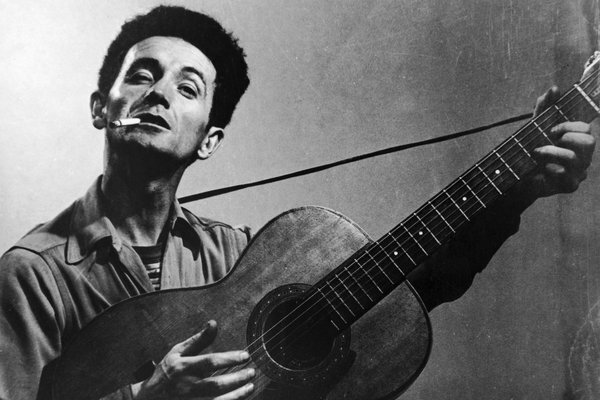 He dropped out of college in 1960 , and in 1961 he moved to New York and went to visit his idol Woody Guthrie in the hospital, who was admitted there for Huntington's disease. He wanted to be Guthrie's greatest disciple ever. He received public recognition after a review of one of his shows was published in The New York Times, and released his first album Bob Dylan in 1962 and legally changed his name to Robert Dylan. In 1963, He and Joan Baez became lovers ; The Times They Are a-Changin' was released and the world gets to see a more observant as well as a more cynical Bob Dylan. He and Joan Baez would often play on stage together, and this would take Dylan's music to a wider audience. They became forerunners of the civil rights movement and played songs that were later clubbed together as "protest songs". Another Side of Bob Dylan was released in 1964. This marked Dylan's departure from his so-far signature political style, and included lighter songs, some of which were on the humorous side, and some of which were love songs. His first album recorded with electric instruments, Bringing It All Back Home was released in 1965, and included lyrics of a more free-flowing variety. His inspiration for this album included the beat poets, including one of his friends, Allen Ginsberg. This album was widely criticized by the folk music establishment for going away from his folk roots, as well as by his more political critics, admonishing him from not sticking to his political roots. This is the year he and Joan Baez end their two-year long relationship. He was in a motorcycle accident in 1966, right after the release of his album Blonde on Blonde. After this Dylan entered a severely introspective phase. He worked released two albums, both of which were released to great critical and commercial acclaim: John Wesley Harding (1967) and Nashville Skyline (1969). During this time he declined from performing in concerts, even refusing to perform at Woodstock. Two albums were released in 1970--Self Portrait and New Morning . While critics thought that Self Portrait was garbage, they thought New Morning was a return to Dylan's old and highly prosperous form. In 1971, Tarantula is published , a collection of prose-poems that Dylan never originally intended to be published as a book. Dylan resumes touring in 1973 , and has been touring ever since. He has even gone on to tour every year since 1988, and it has been dubbed as The Never Ending Tour.